Henry Mason is a director. Henry Mason got a film credit for the movie All That Way For Love. As of 2018, Henry Mason has contributed to one movie. All That Way For Love is the only recent movie featuring Henry Mason. 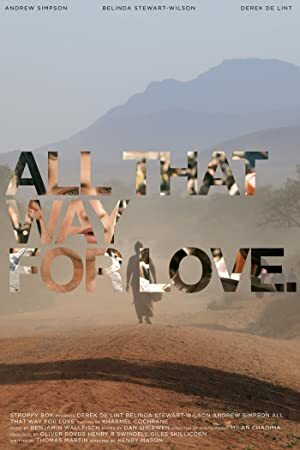 All That Way For Love was released in 2011.